My hubby is a diehard UT football fan! 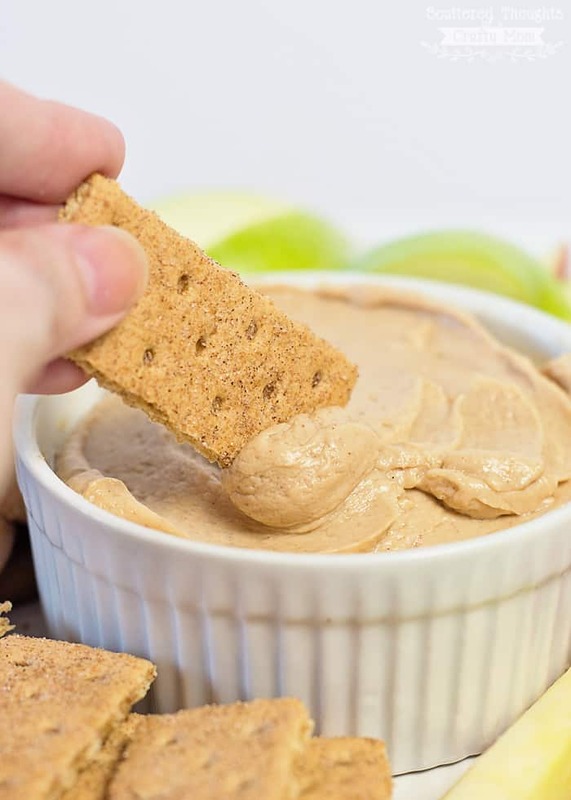 Digging through the fridge and pantry for ingredients, I was able to come up with this yummy 3 Ingredient Peanut Butter Dip. 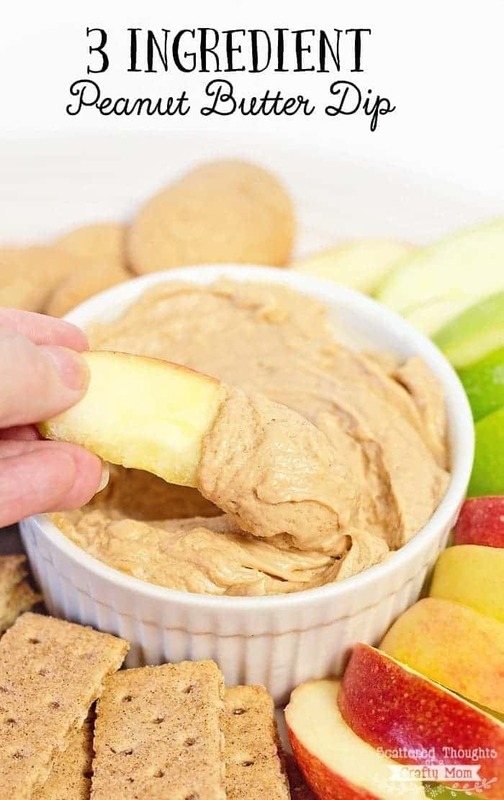 I served the Peanut Butter dip with graham crackers and apple slices and it was very quickly devoured. 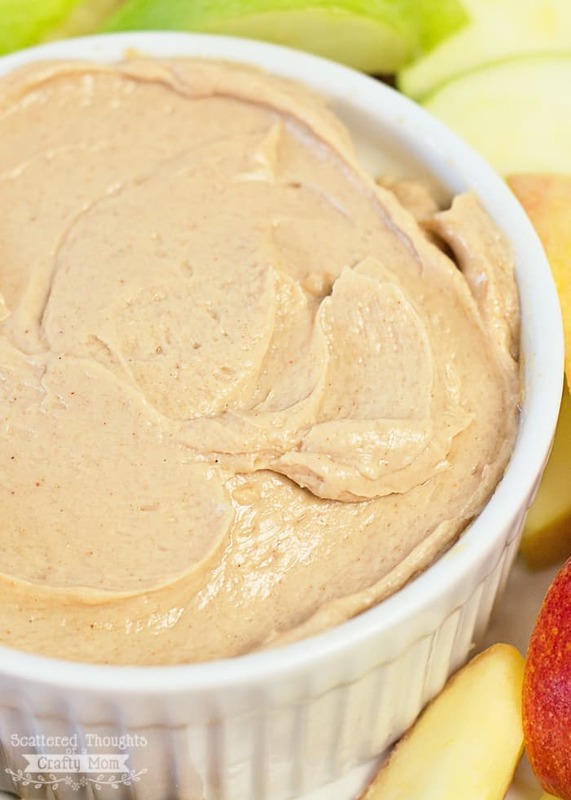 Mix peanut butter, about 3/4 of the yogurt and a tablespoon of the honey or syrup together until smooth. Give the dip a taste, if you want the dip to be runnier, add more yogurt. Want it sweeter, add a bit more of the honey/syrup. 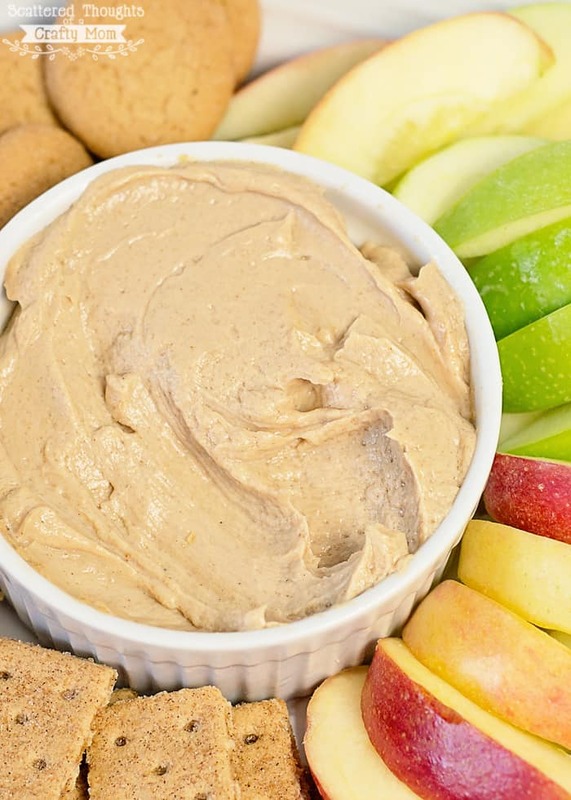 Serve with fruit and crackers or cookies and enjoy! Now it’s your turn! What is your favorite Meatless Monday Recipe? ooo yummy!! i love that you made it with SILK! This would be perfect for my sister. She needs dairy free food. I will have to make it for our next game night. This is a wonderful dip. I am a huge fan of all the Silk products, especially their almond milk. Can't wait to try this recipe. 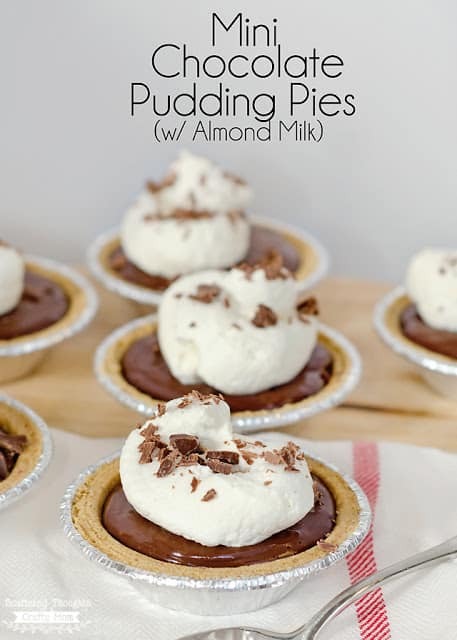 OMG, I am sensitive to dairy so I could totally make this! Can't wait to find some Silk Dairy Free Yogurt at the store. This sounds amazing! Peanut butter is my absolute favorite! Yum! Super easy and looks like a great idea for parties! 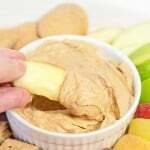 I've never used this Silk product before, but your PB dip sure makes me want to go out and get some! I love dessert dips like this, looks yummy! Oh that would be a huge hit here. Sounds delicious! I love peanut butter and that you used Silk. I love peanut butter! I hope I can try this at home. This dip was a hit with my 2 and 4 year old. 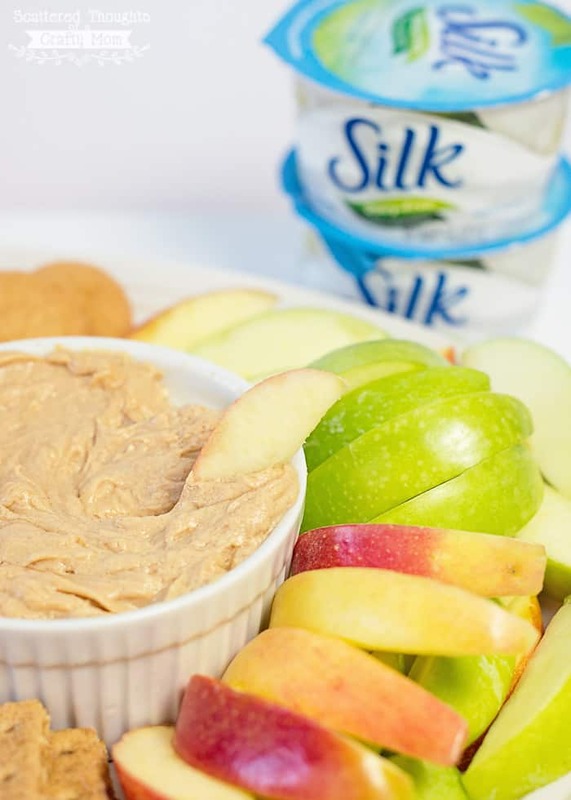 Not only did apples and bananas go great with this dip but so did pretzels! I only used peanutbutter and regular yogurt. I found that it was sweet enough without adding honey. 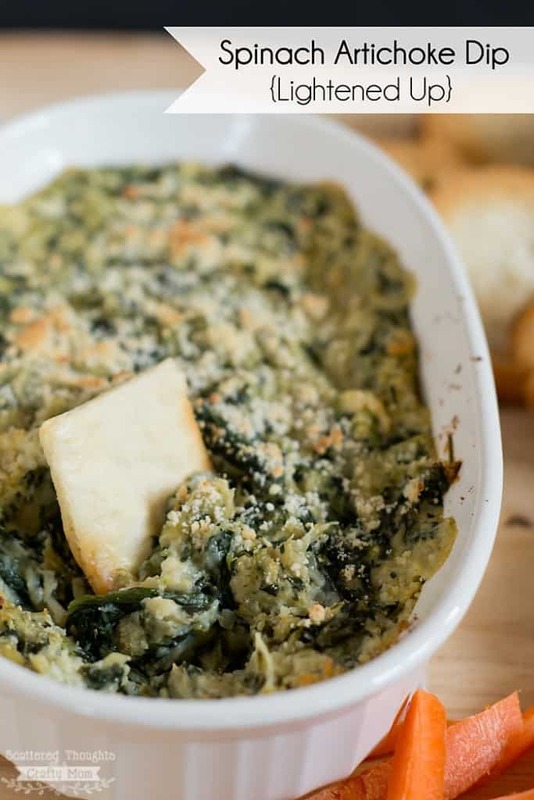 This dip will be a regular treat in our home from now on. 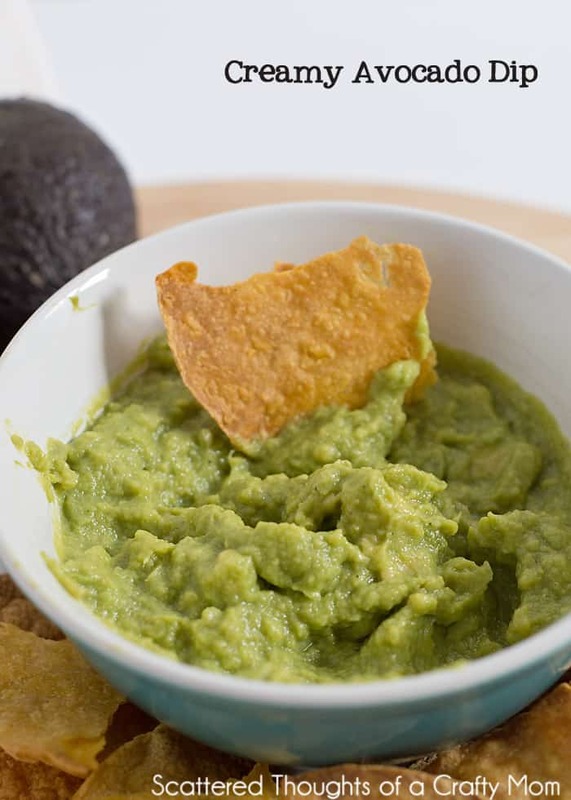 Such a delicious and easy to make dip. 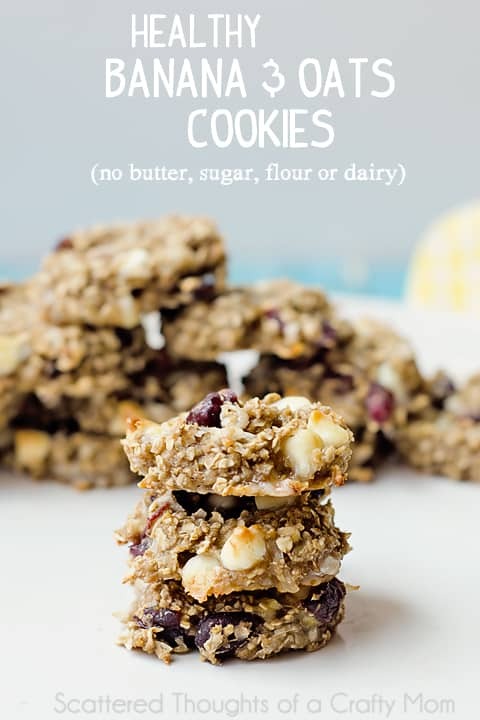 I mixed in and topped it with a some kosher salt (the flaky kind) and it was ridiculously good!